everyone on your team needs to continuously build the in-demand skills organizations need most. Complete this form We’ll send you a unique link to share with your team so they can take the assessment. 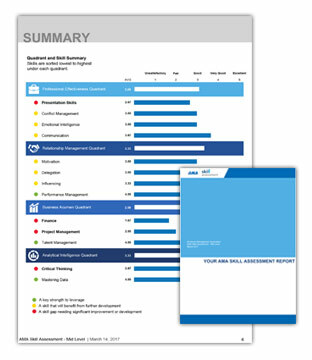 Take the assessment Have each team member complete the assessment to self-evaluate their strengths and skill gaps. to start planning your team development roadmap. We’ll send you a unique link to share with your team so they can take the assessment. Have each team member complete the assessment to self-evaluate their strengths and skill gaps.